Posted on January 22, 2017 by HarryDJ. 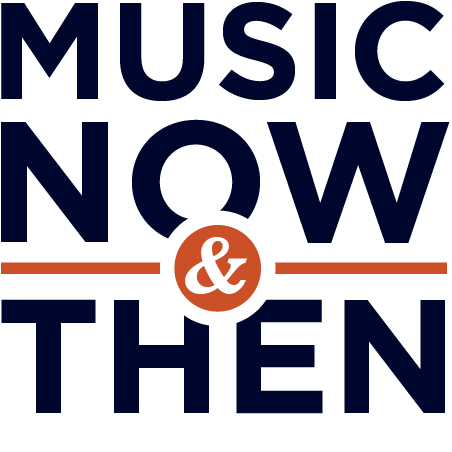 This entry was posted in Connections and tagged folk, Milk Carton Kids, music, music now & then, Pink Floyd, T Bone Burnett, video. Bookmark the permalink.